Prices start from just £15! Get up close and personal with a gift that will last a lifetime. 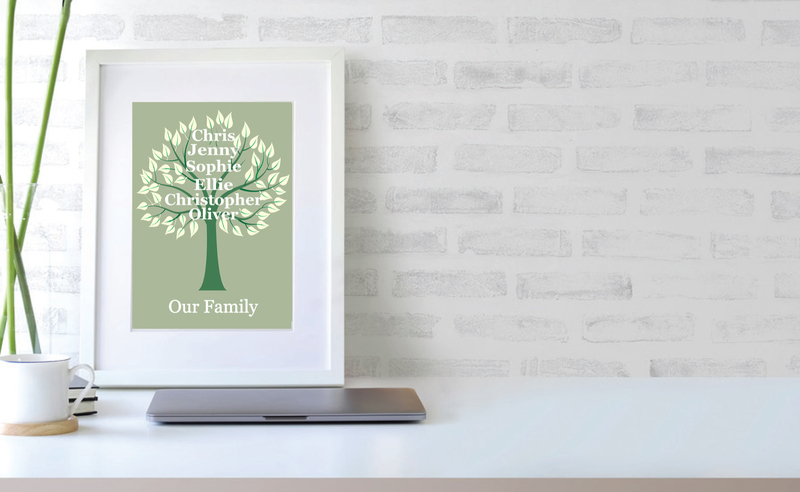 ClubAZ Design is now offering a personalised framed print service. 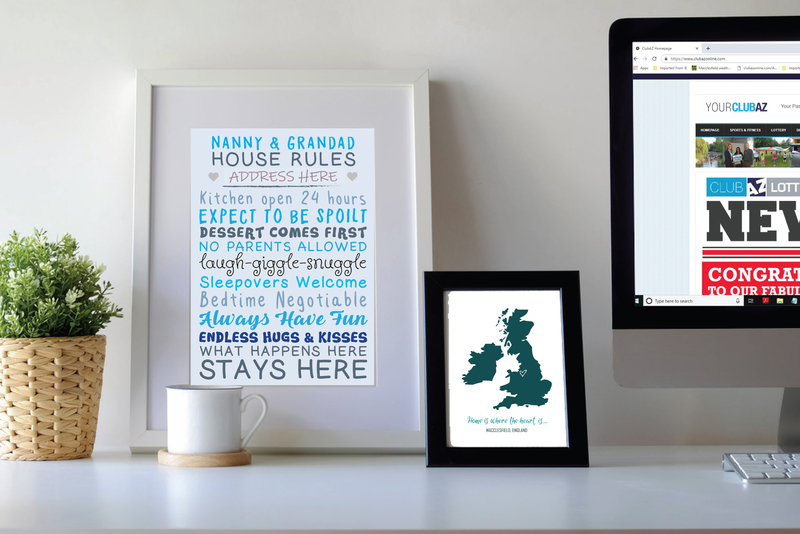 You can choose from a range of designs for any occasion, birthdays, weddings, new home, the new addition to your family – or just because! 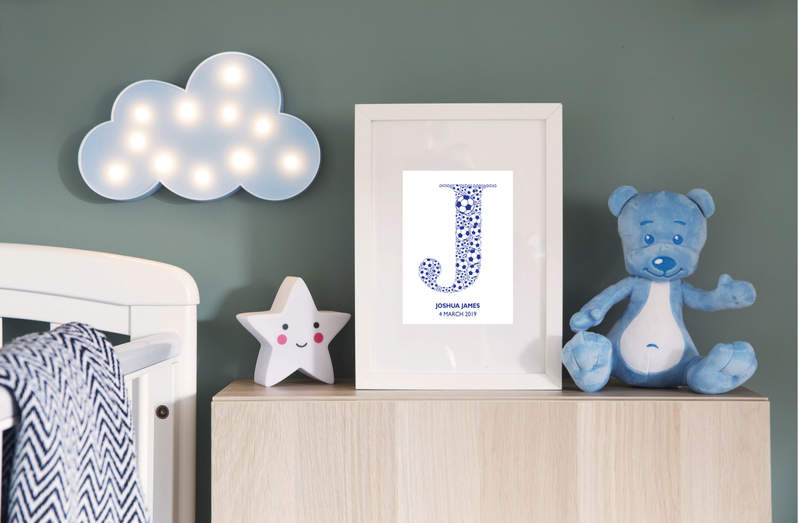 Choose the style, colour, frame and we’ll do the rest! 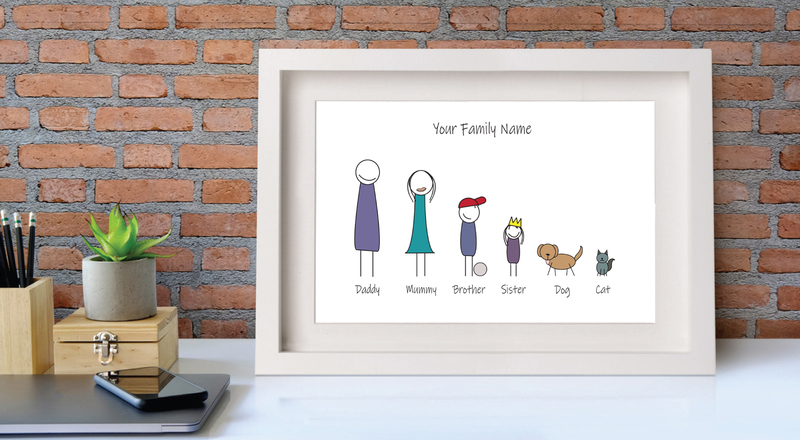 Prices start from just £15 – INCLUDING frame, that’s the fraction of the cost of some similar online stores. For more information or to place an order contact vicky.booth@astrazeneca.com.